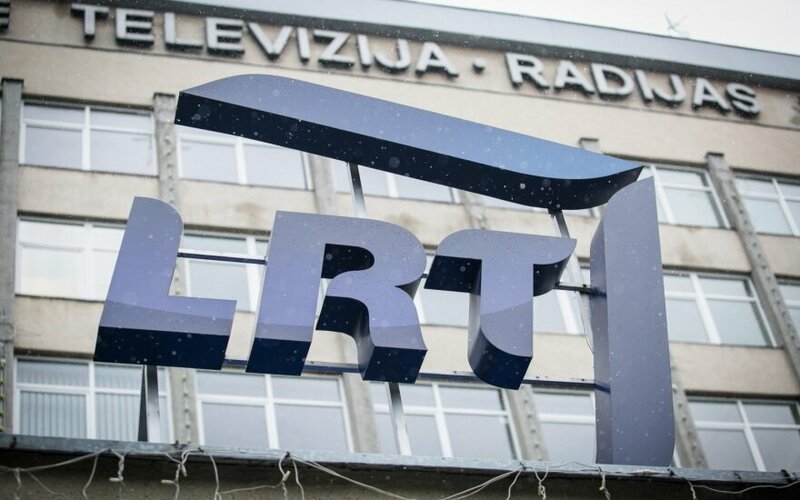 Council of the Lithuanian national radio and television LRT decided on Tuesday that candidates for LRT top executive will be required to have a master's degree. The decision blocks producer and journalist Edmundas Jakilaitis from the race, as he only holds a bachelor's degree in journalism. "I have a degree in journalism, however, have failed to complete my master's thesis at the Vilnius University's International Relations and Political Science Institute for over a dozen of years," Jakilaitis told BNS. He earlier spoke about his plans of running for LRT CEO. 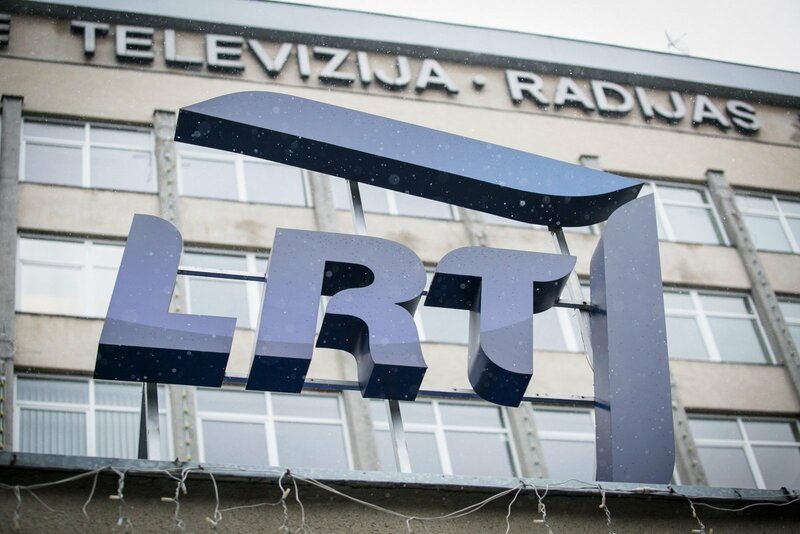 The second term of LRT's current CEO, Audrius Siaurusevičius, is expiring early this year. On Tuesday, he did not specify to BNS whether he would seek to continue in the post. The LRT council said it would shortly publish the requirements for candidates and a description of the future competition. The council's chairman Žygintas Pečiulis said this would happen later this week.